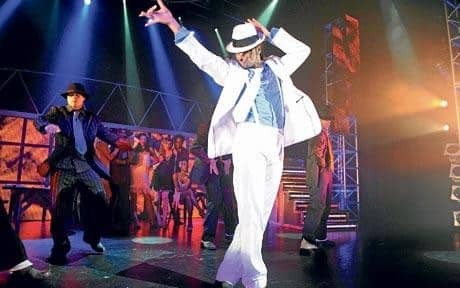 A spectacular high-octane celebration, Thriller Live at the Lyric Theatre is a tribute to the King of Pop, Michael Jackson. First performed in 2006, Thriller Live moon-walked into the West End after three acclaimed UK tours and standing ovations across Europe. In a career spanning 40 years, Michael Jackson sold an unparalleled 750 million records worldwide with the Thriller album still the world’s best-selling recording of all time. His music continues to sell in its millions, winning new fans young and old alike. 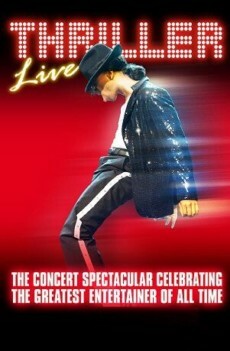 Featuring all the music from Michael Jackson’s career from his earliest time in the Jackson 5, Thriller Live songs include I Want You Back, ABC, Can You Feel It, Off The Wall, The Way You Make Me Feel, Smooth Criminal, Beat It, Billie Jean, Dirty Diana, They Don’t care About Us plus many more! Thriller Live features dazzling dance routines courtesy of the show’s director and choreographer, Gary Lloyd who has worked with top artists like Leona Lewis, Will Young, Girls Aloud, Pink and Robbie Williams. There’s also choreography by MTV multi-award winner, LaVelle Smith Jnr, who has worked with Michael and Janet Jackson, The Rolling Stones, Diana Ross, Rod Stewart, Destiny’s Child and Beyonce. Britishtheatre.com offer great Group Booking rates to Thriller Live. Just click the BUY TICKETS button on the top right of this page and then click the REQUEST A GROUP BOOKING option when asked the number of seats you require. Britishtheatre.com is the one-stop online box office for tickets to Thriller Live and for the best seats to the best shows in London’s West End. Whether you are a first-time theatregoer or a seasoned fan of theatre we will do our best (together with our ticketing partners) to ensure that you get great deals on theatre tickets and the very best of service. 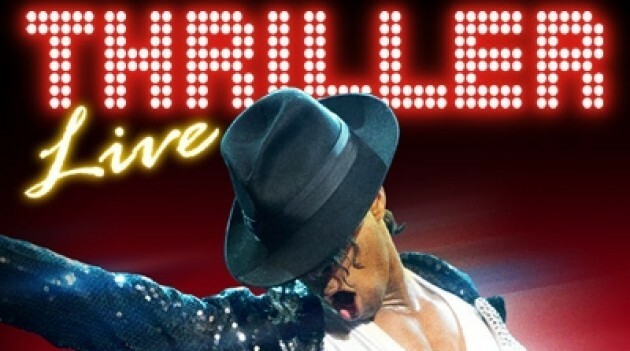 We hope to facilitate your trip to Thriller Live at London’s Lyric Theatre and hope that you enjoy this very special theatre experience. 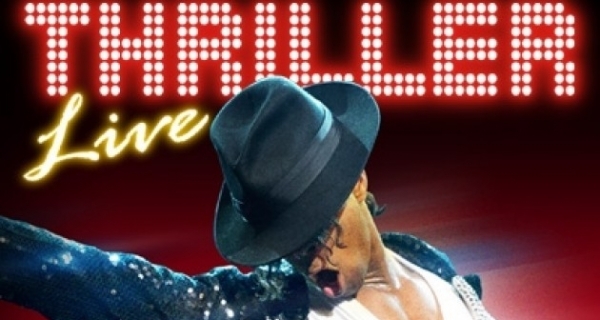 BOOK TICKETS TO THRILLER LIVE AT THE LYRIC THEATRE NOW! Thriller Live offers a great night out, though the excessive running time means that it doesn’t stop until you’ve had more than enough. It’s a shame that Gary Lloyd’s production has no theatrical justification whatsoever, but the presentation is so enjoyably theatrical that the objection disintegrates. There’s a wonderful catalogue of late Motown, blues and early indie rock that covers a whole era of pop music at its best. 2hrs 30 mins inc interval. 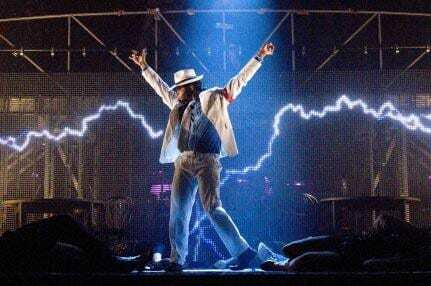 Thriller Live – West End Extension, New UK Tour and China Opening!